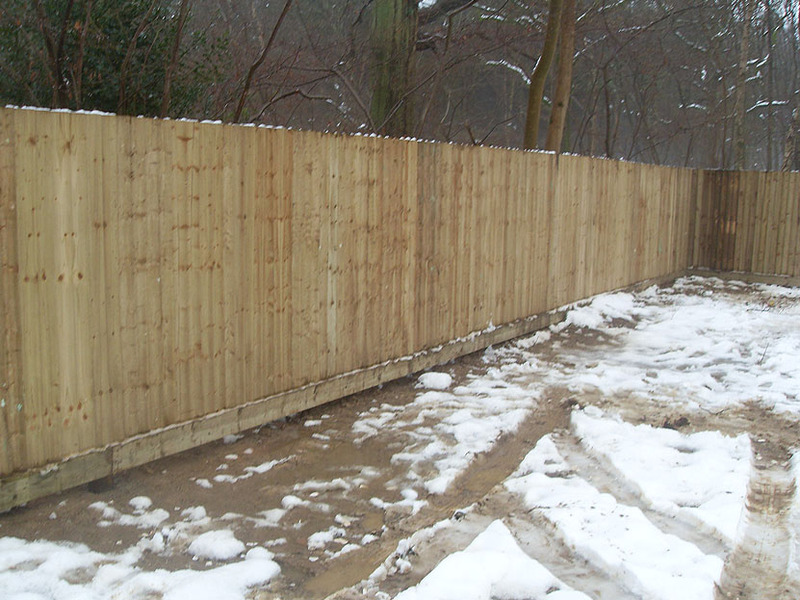 HJG Fencing - Number 1 for Equestrian and Agricultural Fencing, Pressure Creosote Fencing, Lunging Arenas, and Arena Fencing. 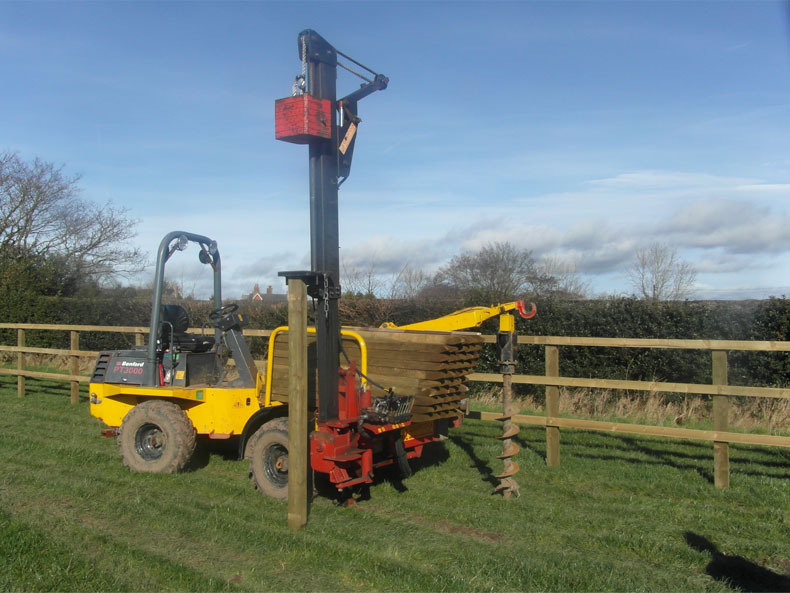 We are a family run business and being horse and pony owners ourselves we know how important good quality, long lasting, well presented fencing is to both horse and owner, rest assured you are in safe hands!! !